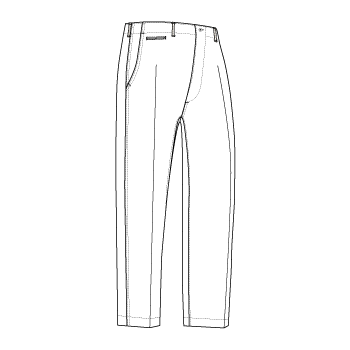 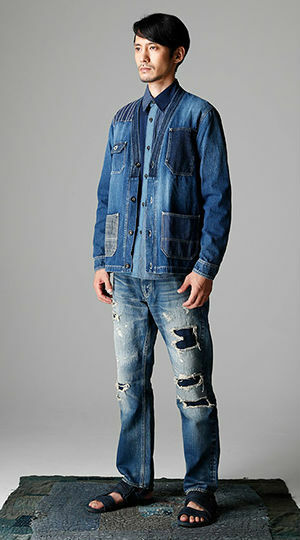 FDMTL succeed in creating denim products that cannot be imitated by mass-producers. 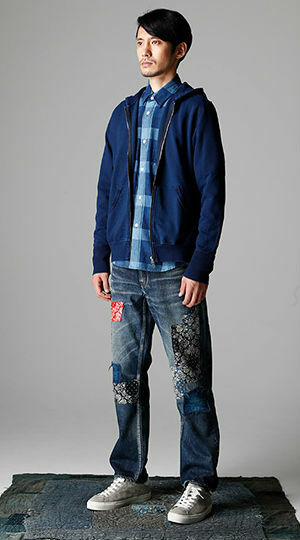 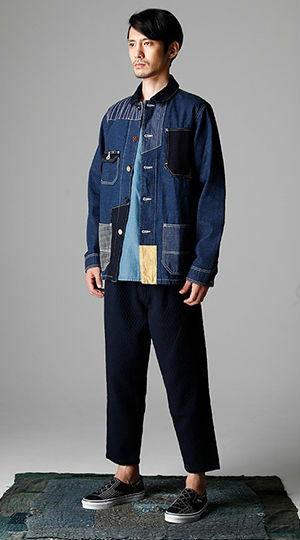 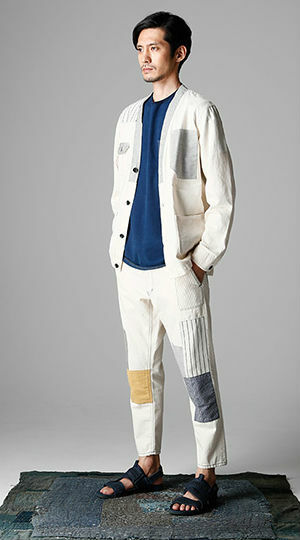 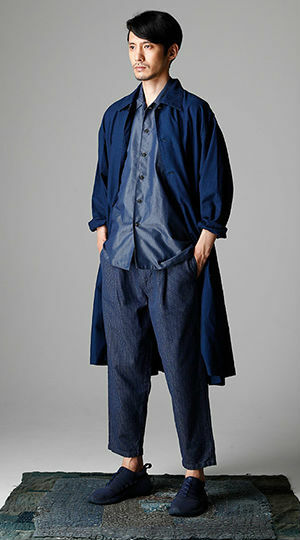 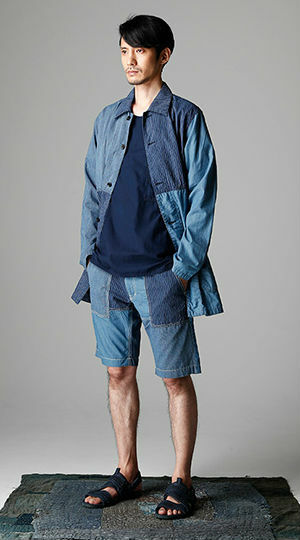 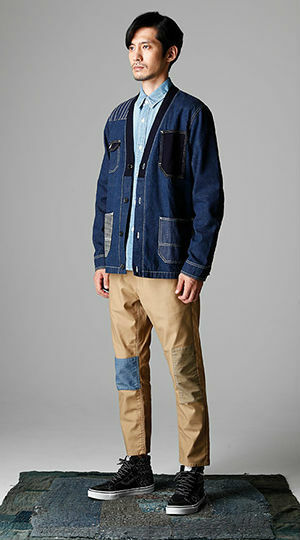 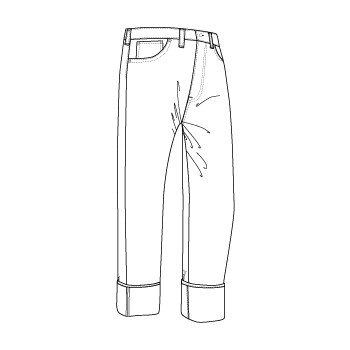 Produced pants in Okayama, its specialties are distressed and patchwork jeans. 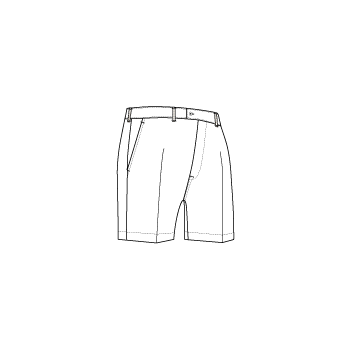 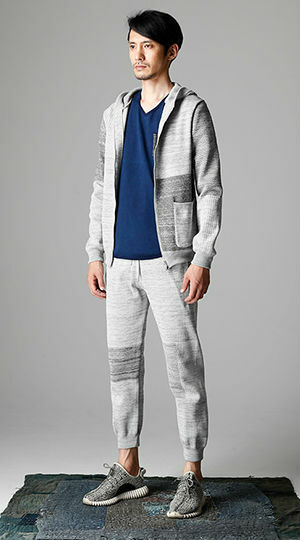 Also chinos, shorts are available.